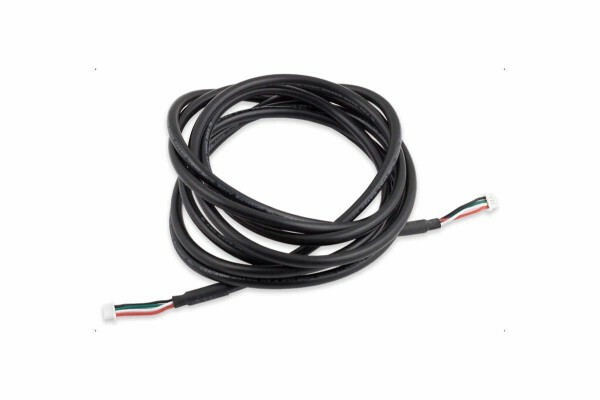 Connection cable for RGBpx components, suitable to connect two RGBpx LED strips to each other or to connect a RGBpx LED strip to a RGBpx compatible device. Total length including connectors ca. 200 cm, 4 pin miniature connectors on both ends.